When we set out to create BatchPatch, one of our primary concerns was to ensure that the software would be as easy to use as possible. We believe we were successful in that endeavor. However, since every network environment is unique, there are a few things that need to be understood about the BatchPatch authentication process in order to maximize your odds of smooth patching. In particular, the requirements to make BatchPatch work in a Windows workgroup environment are slightly different than the requirements for a domain environment. One of the most common use cases of BatchPatch is to remotely trigger the download and/or installation of Windows Updates on a network of computers. In order to do this, the account that you use to initiate the BatchPatch process must have local administrator privileges on the the target computers. 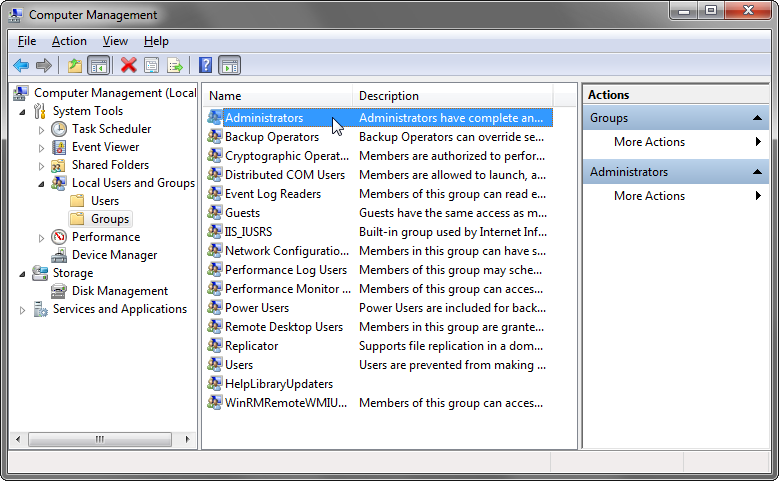 To add a user to the local administrators group on a group of computers you must either log on to each computer individually to add the account, or you may use Group Policy (recommended) to apply the appropriate group membership to all computers at the same time. You have three options for executing BatchPatch actions under the security context of the selected user account. Any of these options will work, but we recommend option number 1. Use option 1 unless you have a strong reason not to. If option 1 isn’t viable in your environment, use option 2. If option 2 also isn’t viable or convenient in your environment, then use option 3. Launch BatchPatch using right-click run-as to run BatchPatch with the user account that you added to the local administrators group on the target computers. This method can be used in cases where you are not logged on to Windows with the user account that you have setup to use with BatchPatch. Launch BatchPatch with any account, and then inside of BatchPatch enter ‘alternate credentials’ for each of the hosts that you add to the BatchPatch grid. The ‘alternate credentials’ that you specify will, of course, be the user account that you previously added to the local administrators group on the target computers. The domain account that you use to launch BatchPatch must be a member of the local administrators group on the target computer. The local account that you use to launch BatchPatch must also exist on the target computers, defined with the exact same username and password that is defined on the computer running BatchPatch. The account that you specify must be a member of the local administrators group on the target computers. There is a bug that Microsoft acknowledged that exists only in Windows 10 version 1803 where if your BatchPatch computer is running this specific OS version, you may experience ‘Access Denied’ when using alternate credentials with a local account to connect to target computers of any OS, even if you have properly created the registry values as described in the previous section above. At the time of this writing the issue exists only when the BatchPatch computer is running Windows 10 version 1803. All earlier and later versions of Windows do *not* exhibit this issue. 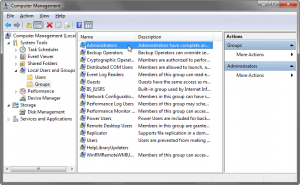 If you continue to have problems with ‘Access Denied’ I would suggest that you look at Microsoft’s more in-depth WMI Troubleshooting article. 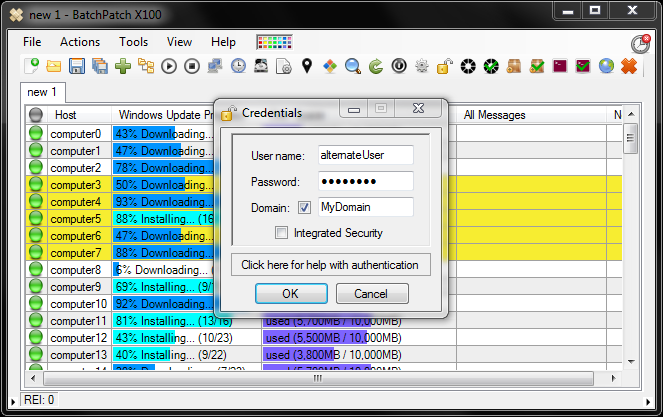 This entry was posted in Blog, General, Tutorials and tagged alternate credentials, authentication. Bookmark the permalink. Both comments and trackbacks are currently closed.